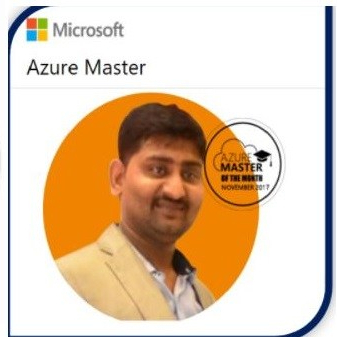 It’s great Opportunities to have Beginners series session in AzureTalk Platform , Where we will share the Azure Knowledge with 2800 Members which includes Architects , MVP, Azure Solution Specialist and various Industry Leaders etc. Today’s I have Talked About Azure Storage Accounts and How MS Azure storage accounts are beneficial and used for all the services in terms of IaaS,PaaS, SaaS or Third Party any application, Which will require the storage accounts. Another Interesting Part is to understand the Storage accounts Types which Storage account General Purpose V1 Vs V2 Vs Blob. Try to explain clearly. How the Azure storage accounts replications work and how you can upgrade General purpose V1 to V2 , Has Shown.